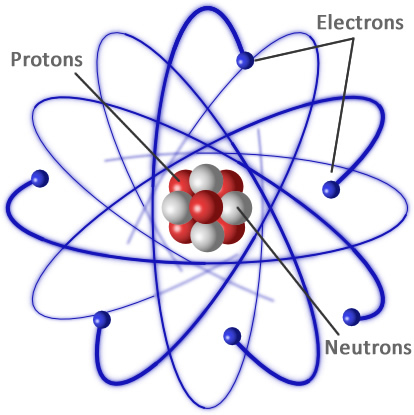 Deuterium-deuterium reactions – Two deuterium atoms combine to form a helium-3 atom and a neutron. 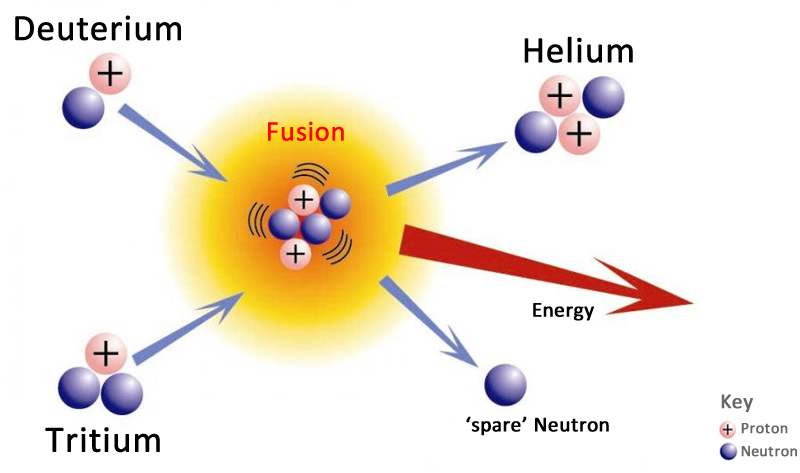 Deuterium-tritium reactions – One atom of deuterium and one atom of tritium combine to form a helium-4 atom and a neutron. 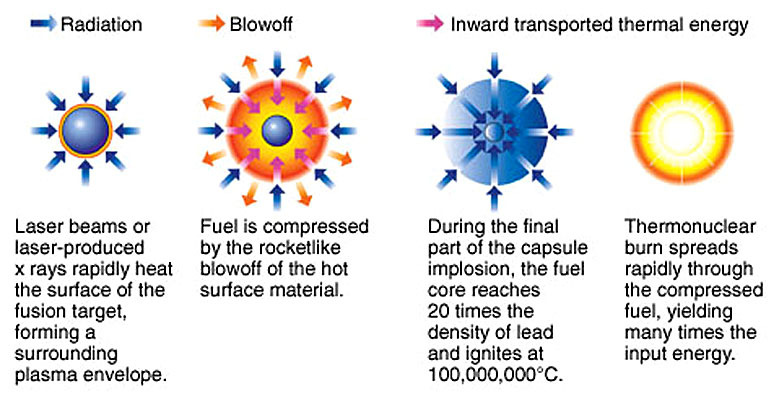 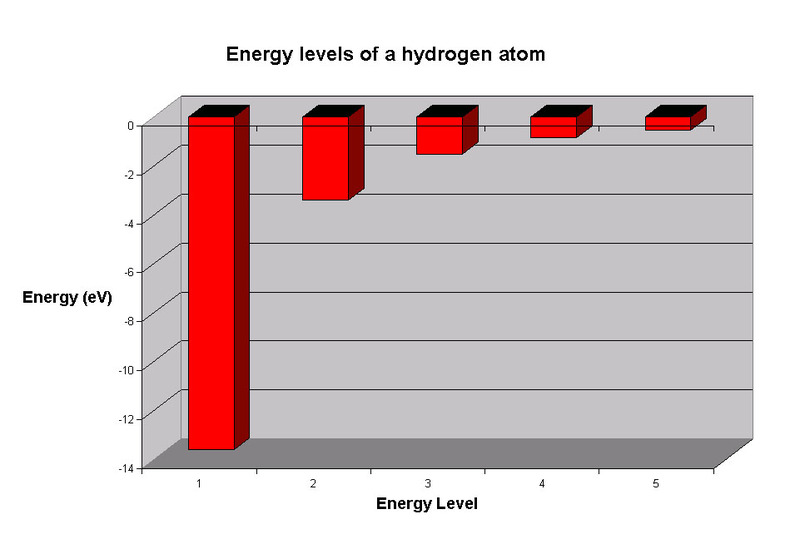 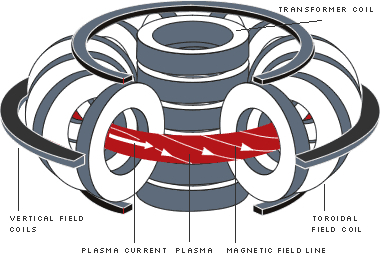 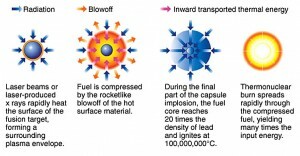 Most of the energy released is in the form of the high-energy neutron.